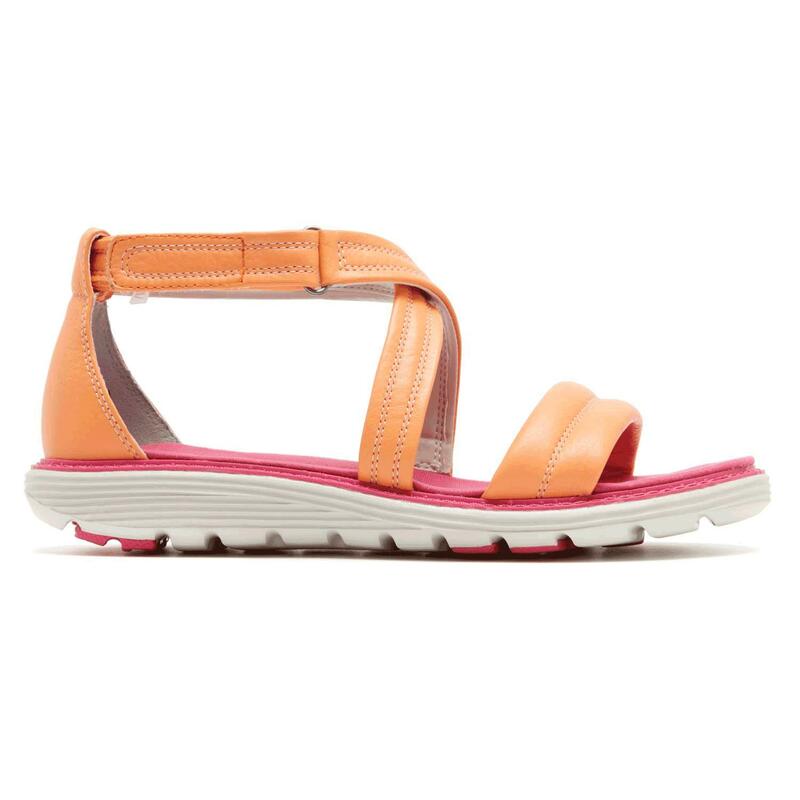 See more Rubber Flat sandals. We check over 450 stores daily and we last saw this product for $30 at Rockport. 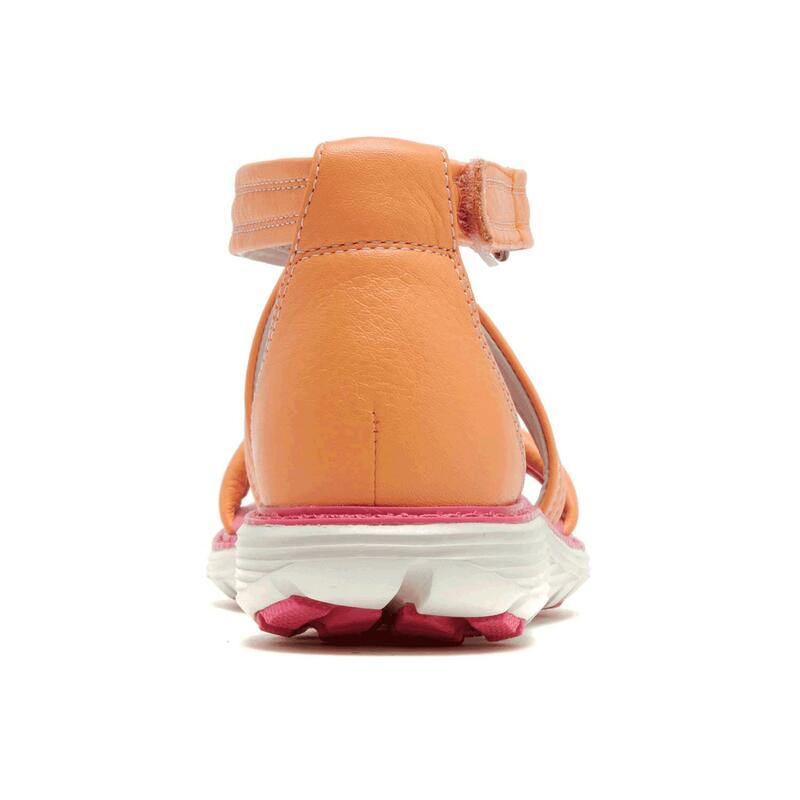 The truWALK® zero Ankle strap comfortable women's sandal was built on the foundation of Rockport®'s truWALK® architecture to mimic your foot's natural walking motion, and using minimalist construction for maximum lightness. Minimalistic design and materials allow for more flexibility, rubber pads help ensure added traction, and ADIPRENE® and ADIPRENE®+ by adidas helps keep you comfortable all day. 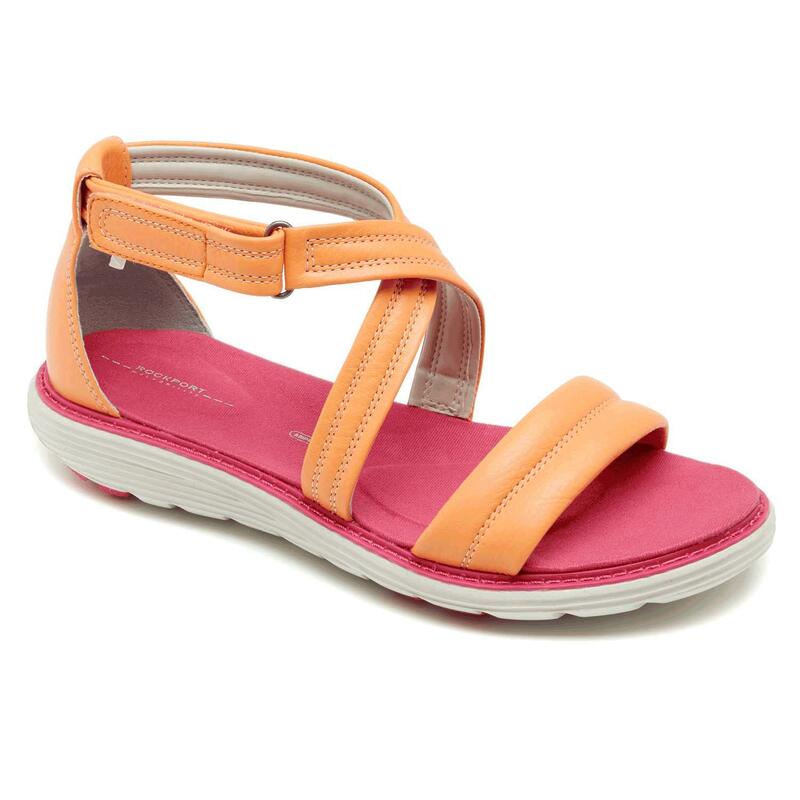 This comfortable women's sandal is perfect for a summertime sunset stroll or a day of shopping - feel good and look good knowing these shoes have everything you want in a shoe, and nothing you don't. Adjustable upper material helps provide a personalized fit. 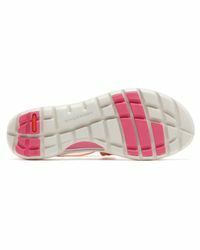 Lightweight EVA outsole helps absorb shock to help reduce foot and leg fatigue. 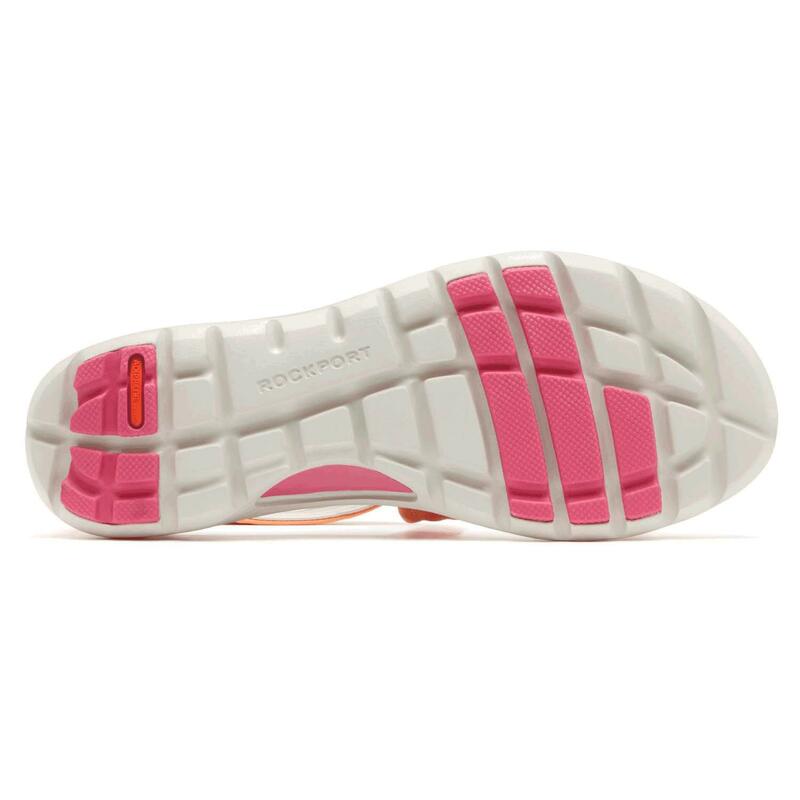 Rubber outsole helps provide a durable grip on a variety of surfaces. Full grain leather is durable and easy to clean to extend product life. ADIPRENE® by adidas sport technology for all day comfort with shock absorption in the heel. ADIPRENE®+ by adidas for all day comfort and forefoot cushioning. TruWALK® architecture mimics the foot's natural walking motion with a smooth heel to toe roll and easy forefoot flex. Heel Height: 30mm (1.18 in..